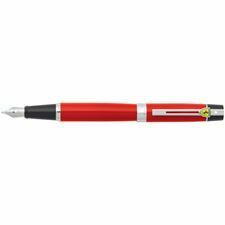 Sheaffer together with Scuderia Ferrari is proud to present Ferrari Official Licensed Writing Instruments. Consisting of four contemporary collections, these premium writing instruments embody values and characteristics synonymous with that of Scuderia Ferrari. Each instrument reflects the same profound passion, extraordinary talent and incredible expertise that drives the Scuderia Ferrari Racing Team. Each collection is created with the highest level of quality, proudly displaying the Scuderia Ferrari Shield and the world-renowned "White Dot" symbol of excellence. A variety of modes are available and all fountain pens carry a stainless steel Sheaffer nib. For continued writing enjoyment all modes take Sheaffer refills. 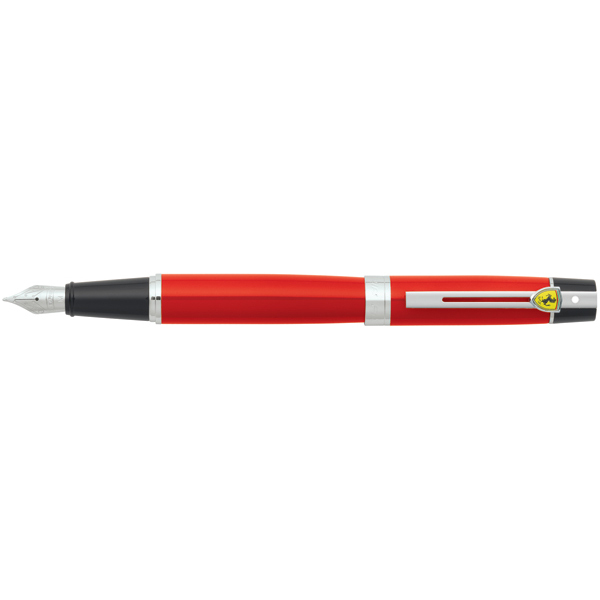 Ferrari official Licensed Writing Instruments by Sheaffer® are sure to perform at maximum speeds and delight Ferrari enthusiasts everywhere. Click to purchase Sheaffer Ballpoint Refills.